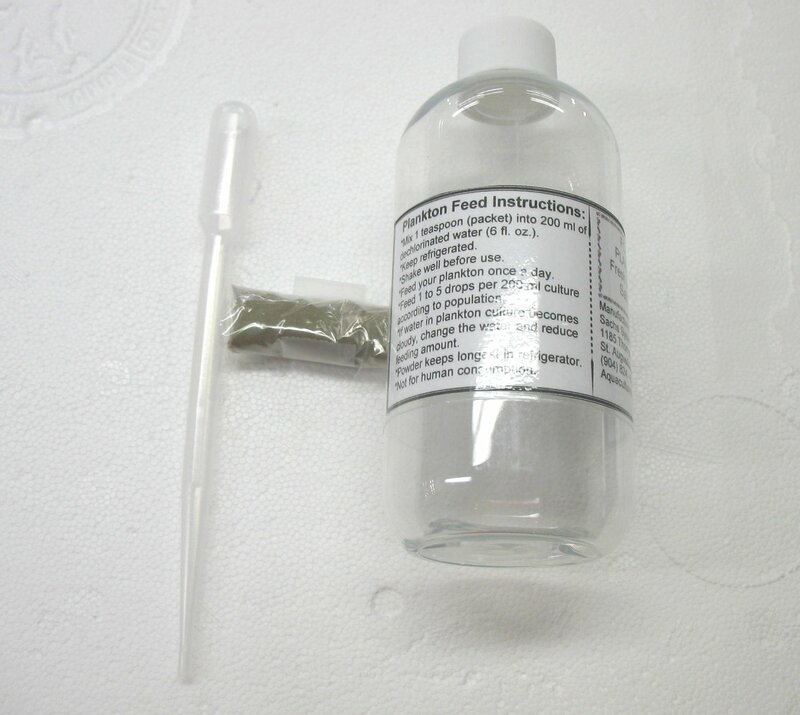 All plankton feed items now include a mixing bottle, instructions and eye dropper for feeding! Size pfkit 1 pack pfkit 5 pack pfkit 1 oz. pfkit 8 oz. pfkit 1 lbs.